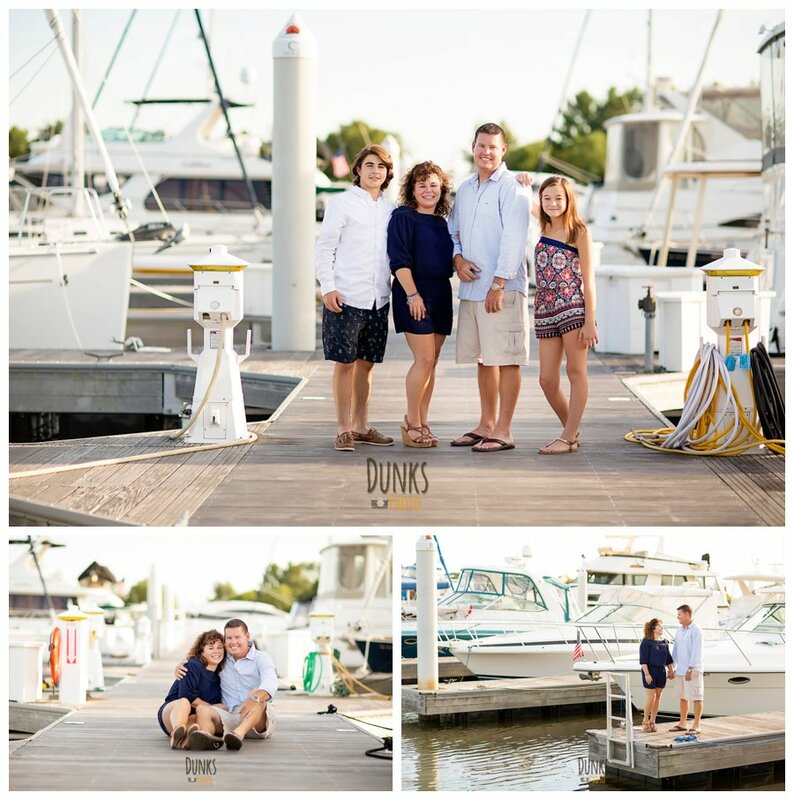 Ahhh, another picture perfect late summer day on Kent Island! 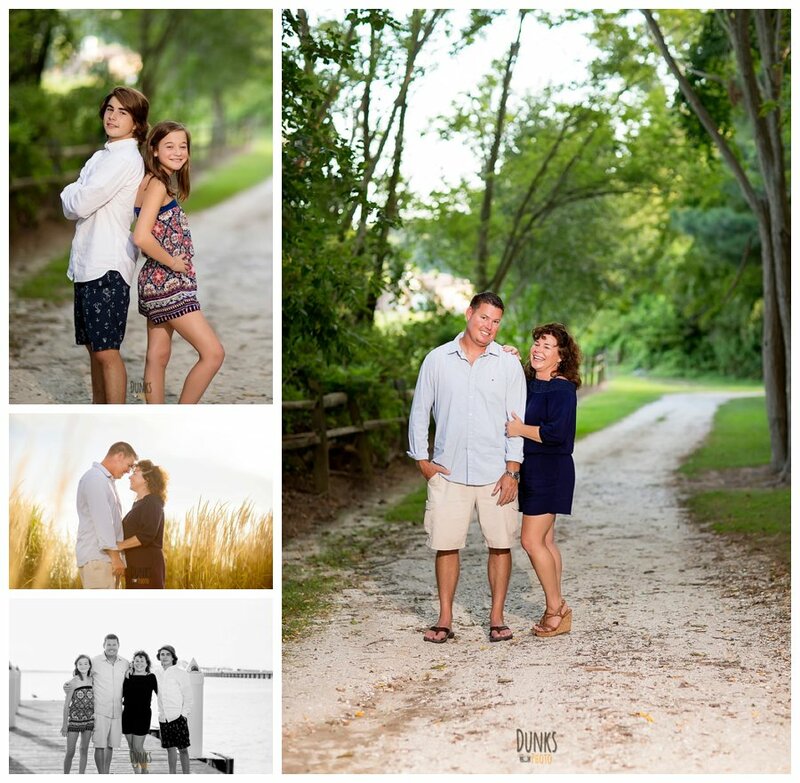 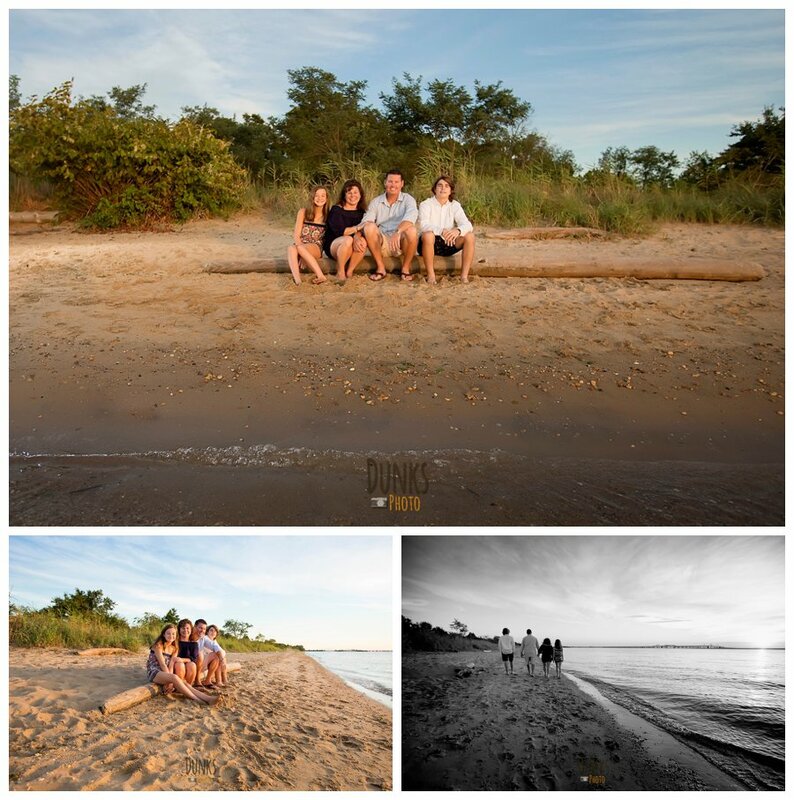 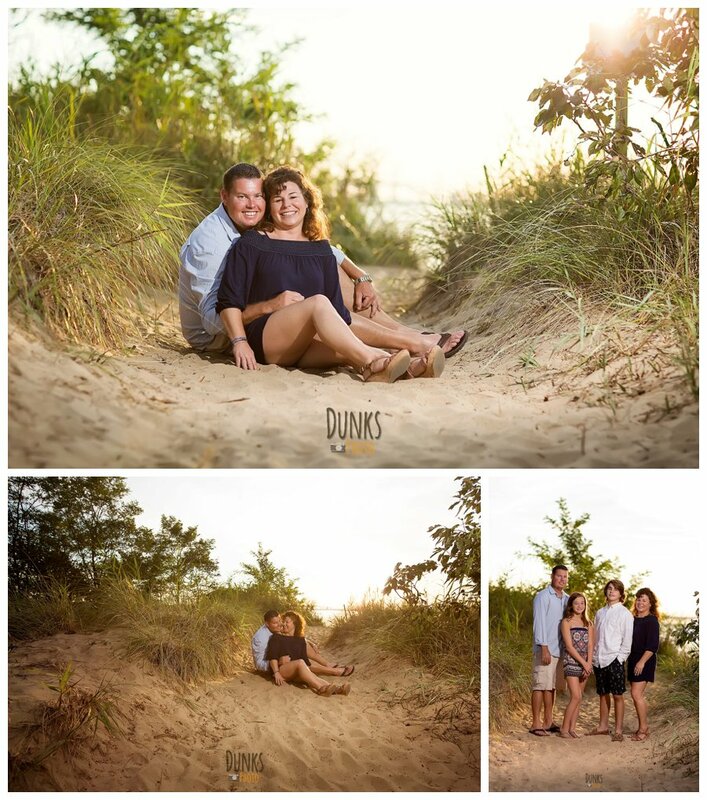 I loved meeting up with this family of four for their Eastern Shore engagement session. 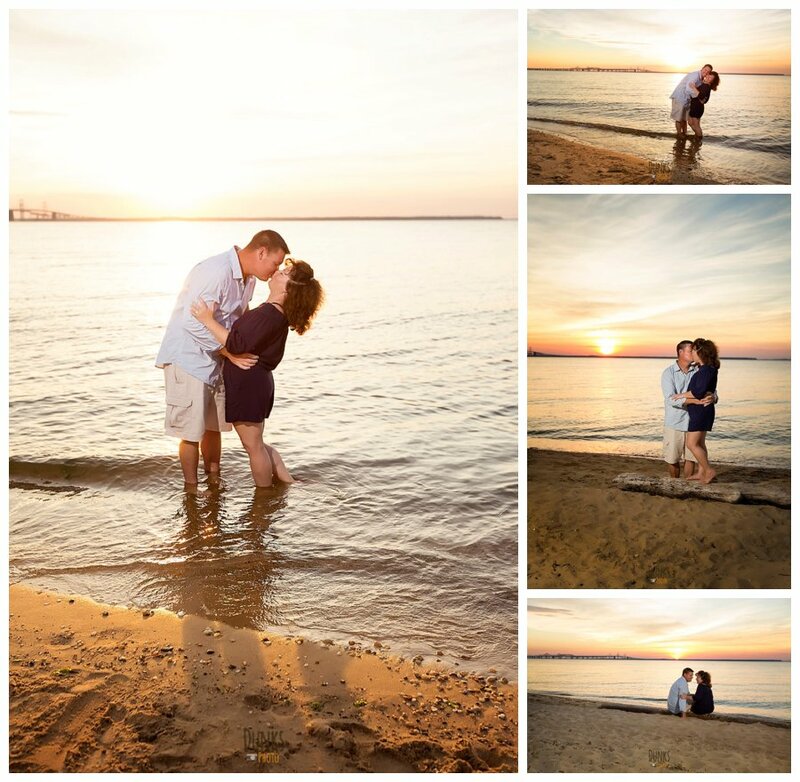 We used two of the best spots for waterfront views as their backdrop: Bay Bridge Marina and ended with a beautiful sunset at Terrapin Park.